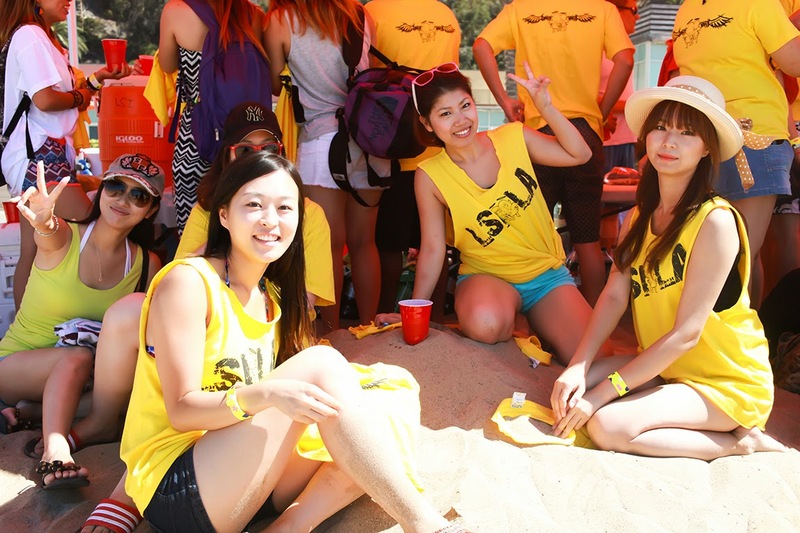 LSI’s Beach Party is one of the biggest events of the year for students excited about experiencing an unforgettable summer in beautiful Southern California! This year, LSI decided to try something new and changed this exciting party to a new location, the Annenberg Community Beach House in Santa Monica, one of LA’s best kept secrets! Located near the iconic Santa Monica Pier, this year’s party was full of new things to see and do. 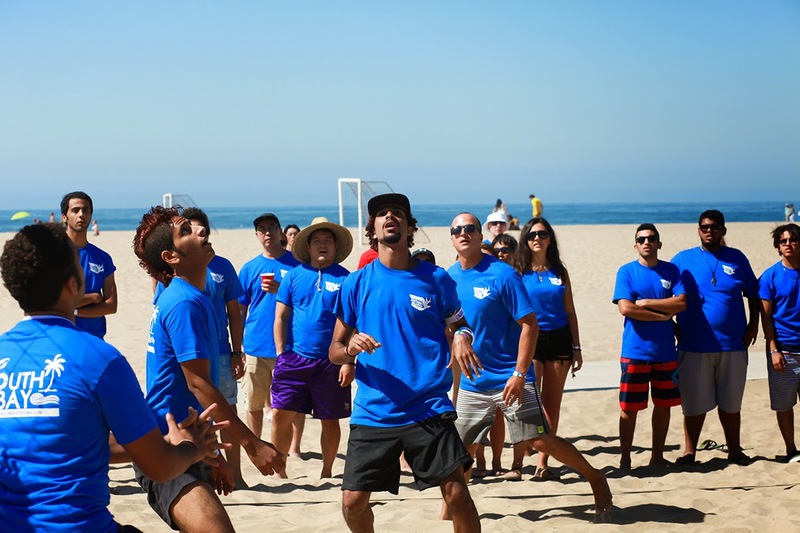 Everything kicked off with the volleyball tournament in some intense and exciting matches. LSI OC came out on top, above all others, winning every match. The LSI staff worked relentlessly to make sure everyone had food, great customer service, and tons of fun. The ice bucket challenge raised $165 for ALS and the strange foods competition served to illuminate the facility with student cheers of excitement, drawing in the public with energetic curiosity. 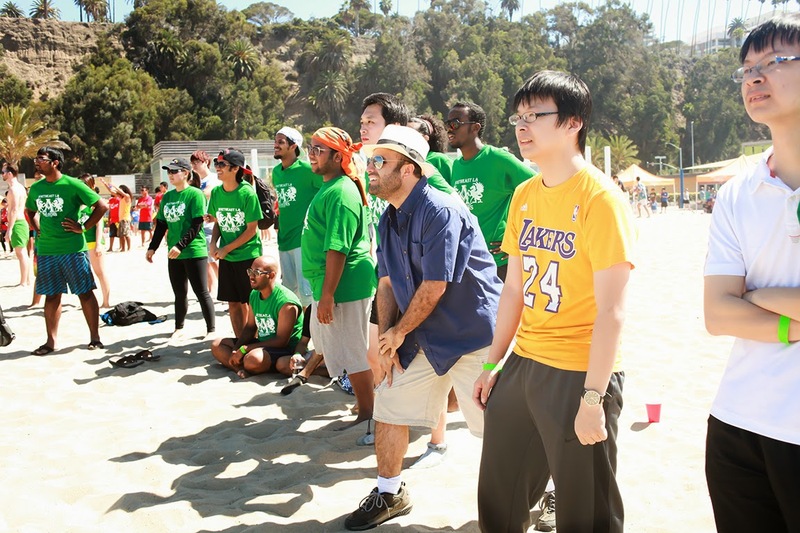 The strong tides roughed up students in the beach games, providing entertainment for all onlookers. The tug-of-war title was taken again by LSI Downtown, adding another title to their massive collection. Other beach games included filling a large bucket with sea water or fetching a stick in the wave break and bringing it back to the sand finish line. Students and staff took advantage of the canopies, pool, restaurant, and courtyard umbrella tables in full force. The new facility made things much more convenient for people in many ways, and the view didn't hurt either. The change of location provided a new possibility for parties to come. 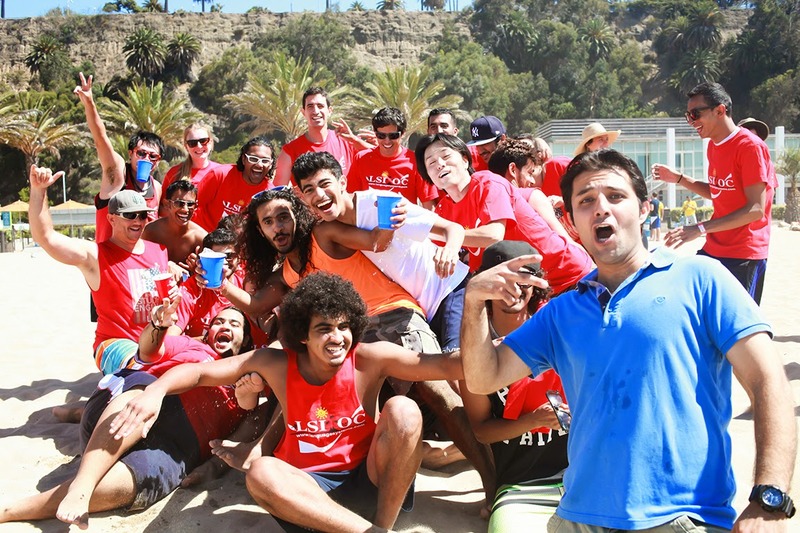 We all look forward to next year's beach party and hope everyone had an unforgettable experience!